Should I Take My Kid to Hatfield? Quick answer is yes. 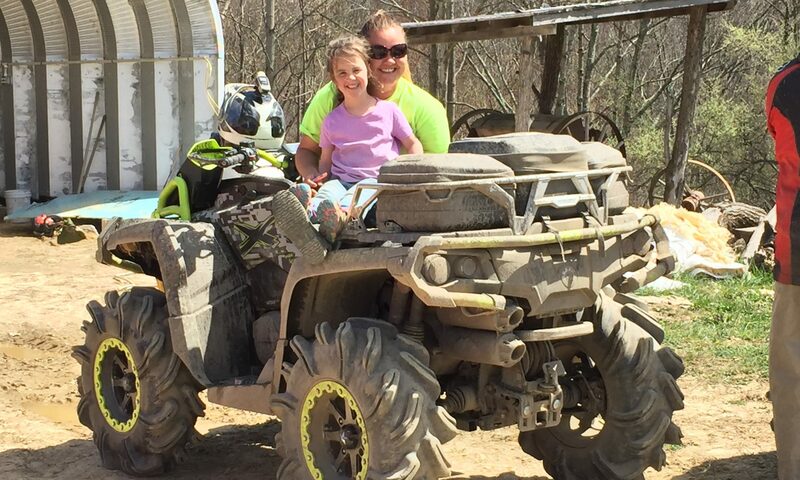 Being a youth ATV safety instructor we tell kids all the time to practice riding regularly. What better place to do that than the world famous Hatfield McCoy Trail systems?